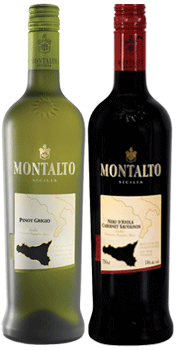 Montalto wines would be many peoples idea of the perfect pair. A refreshing white and a blockbuster red. 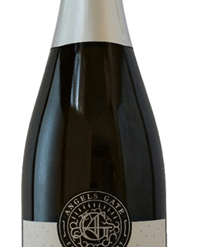 The white is one of the most elegant Pinot Grigios in the store and the red has the flavour concentration of something at three times the price. You’d be a fool not to invite them over for supper. At least once a week. Sicily is adding just another reason to shop Italy. Where’d the search bar on the blog goooo?? I use it almost every weekend!